V. Joy Palmer: The Unexpected Champion Tour, Review, and Giveaway!!! Life, love, books, mochas, and the pursuit of God. The Unexpected Champion Tour, Review, and Giveaway!!! The Unexpected Champion by Mary Connealy was loads of fun -- but I expected that! Like what I did there? I'm punny. With its quirky characters, sweet smooches, and conniving villains, The Unexpected Champion has everything readers have grown to love about Mary Connealy's stories! I believe fans of the series will be quite pleased with the resolution! The action -- and danger -- grabs you right from the start, forcing the unlikely pair to rely on each other. Regardless of learning who the bad guy (or guys...) is early in the story, you discover all the interesting twists along with the characters! And the romance!! 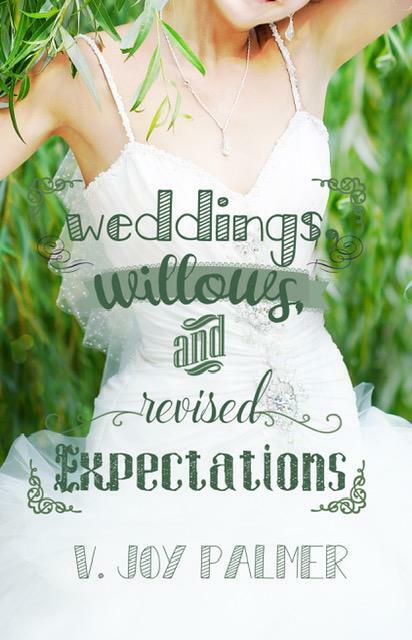 Thanks to a plot twist (no spoilers, hehe! ), the author was able to raise the status quo in the romance department. I really enjoyed how the author gave readers those swoony smooches while still keeping the focus on John and Penny's developing love story. I think one of the things that stood out to me the most in the story is the "Champion" theme. No, no one sang "We Are the Champions." That would have been weird... But I truly enjoyed how the characters championed each other. John and Penny each had unique skills, and even when they didn't like each other, they praised the other person for their skills and were willing to learn from the other person. They turned to God with their weaknesses and questions while continuing to support and encourage the other person. 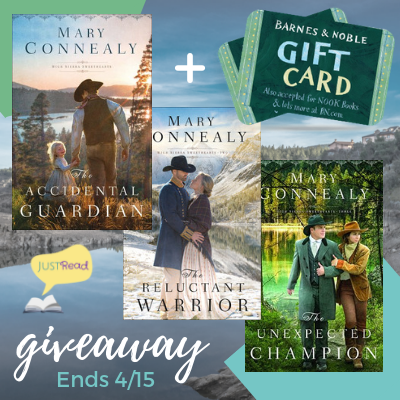 Four Stars ~ The Unexpected Champion was a delightful tale full of mystery, danger, and romance that highlights Mary Connealy's unique style! 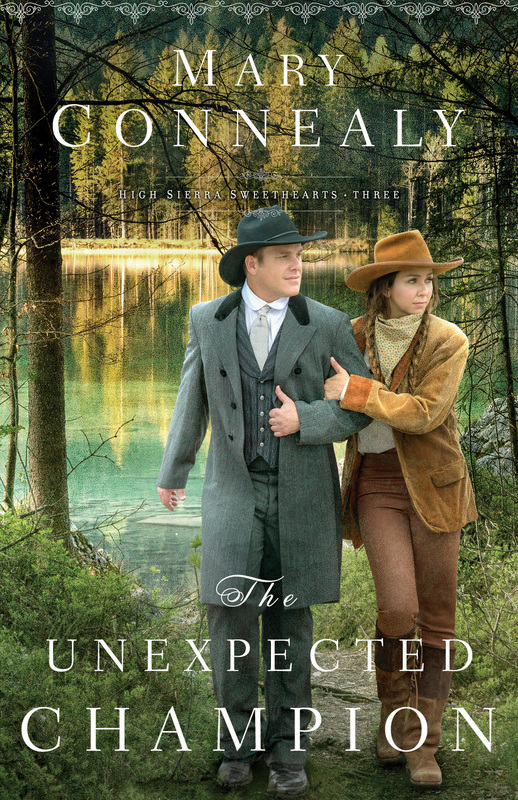 The Unexpected Champion is the third book in Mary Connealy's High Sierra Sweethearts Series from Bethany House. A mystery arks over the three books, but The Unexpected Champion can be read as a standalone with minimal confusion. Disclaimer ~ In accordance with FTC regulations, I received a copy of this book from the author/publisher. I was not compensated, nor was a positive review required. All opinions expressed are my own. See you next time, and God bless you guys!!! 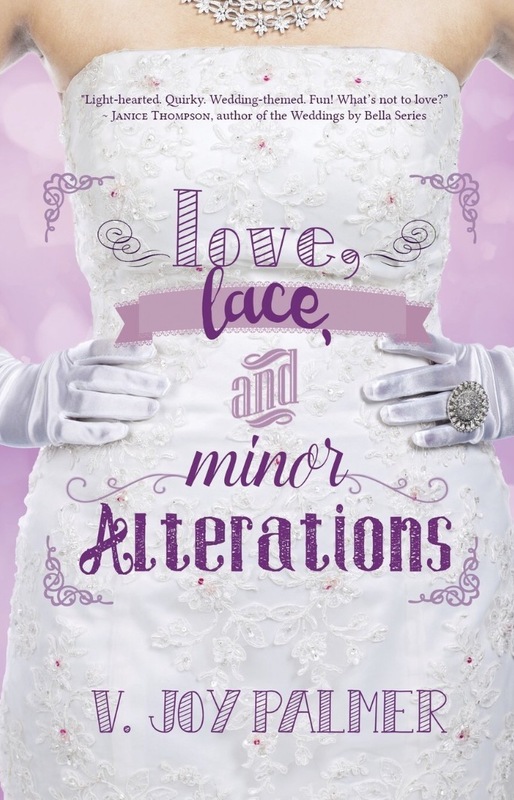 V. Joy Palmer is the author of Love, Lace, and Minor Alterations and Weddings, Willows, and Revised Expectations, and she is a member of American Christian Fiction Writers. She is also an avid blogger and co-founder of Snack Time Devotions. In her spare time, Joy is an unprofessional chocolate connoisseur/binger, and she loves acting crazy and drinking coffee with the teens she mentors. When Joy isn’t urging the elves that live in her computer to write, she’s hanging out with her husband, their adorable baby girl, and their socially awkward pets. Connect with Joy on her website, personal blog, devotional blog, Facebook, Twitter, Instagram, Pinterest, Goodreads, and Amazon Author Page! Any questions? Check out my Disclosures and Policies Page! YAY!! So glad you enjoyed it. Love the part you said, "John and Penny each had unique skills, and even when they didn't like each other, they praised the other person for their skills and were willing to learn from the other person. They turned to God with their weaknesses and questions while continuing to support and encourage the other person." Wouldn't it be awesome if we all take a page out of that book in real life? Thank you for being a part of the tour. We appreciate you! Great review - your personality shines through and I'm excited to read the book! Thanks for sharing! Thank you so much!!! <3 It's such a fun story! Sounds like a great book can't wait to read it. It's a lot of fun!! It is a lot of fun!! One that keeps you grinning! Westerns set in the 1800s are great! Thanks for being a part of the blog tour! Can't wait to read this one. 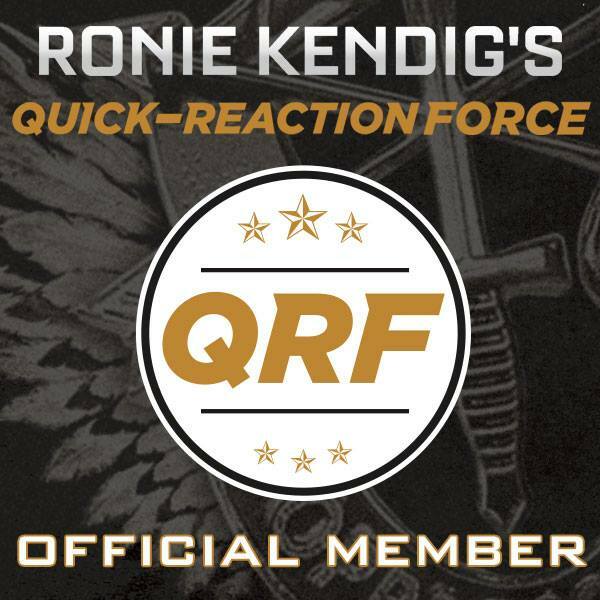 Thanks for the review and the giveaway opportunity and good luck everyone. Wonderful review, Joy! I enjoy Mary Connealy's books. I'm excited to read this one. Sounds like a great book. Thank you for a great giveaway! It's a lot of fun! Thanks so much for stopping by! We Were Beautiful Tour, Review, and Giveaway!! !